The Tarrant County Republicans in Texas on Thursday night voted to keep their Muslim vice chair after a small group of the GOP group's members pushed to oust him due to his religion. The Texas county GOP overwhelmingly rejected the to remove Shahid Shafi because he is Muslim, voting for him to remain in his post 139-49, according to the Texas Tribune. Shadi after the vote said he does not have ill-will towards the group that advocated for his ouster. "We need to learn to trust each other so we can create a more perfect union everyday," he said, according to the Tribune. The attempt to unseat Shafi gained national attention last week as top Texas lawmakers weighed in admonishing the GOP group. Texas Gov. Greg Abbott (R) in a statement said "religious freedom is at the core of who we are as a nation and state, and attacks on Dr. Shafi because of his faith are contrary to this guiding principle." Republican Dorrie O’Brien led the widely-criticized effort. “We don’t think he’s suitable as a practicing Muslim to be vice chair because he’d be the representative for ALL Republicans in Tarrant County, and not ALL Republicans in Tarrant County think Islam is safe or acceptable in the U.S.,” O’Brien wrote in a Facebook post. Shafi came to the U.S. from Pakistan in 1990 before becoming a naturalized citizen in 2009. 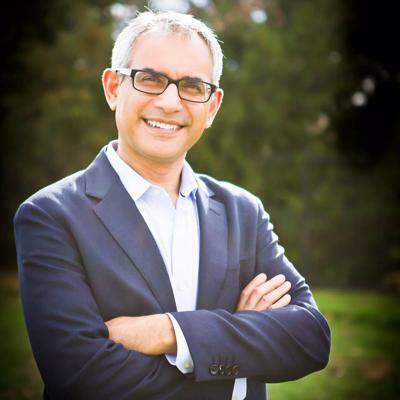 After the vote on Thursday, Shafi said that he is proud to be a Republican and an American, according to the Tribune.